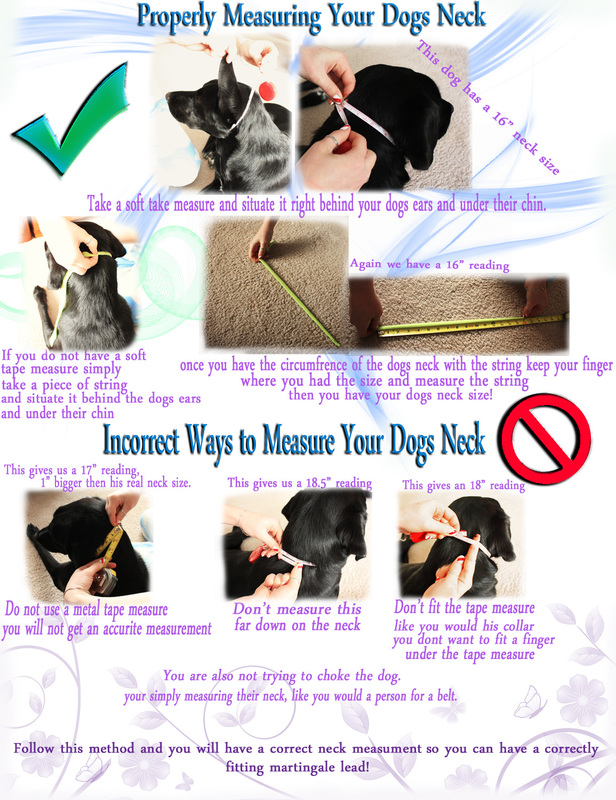 We will not accept returns or exchanges on personalized items, so be sure you have measured your dogs neck correctly and have ordered exactly what you want. Custom design your own collar and leash with whatever colors you want. Lots of options for lettering and symbols on the collar and handle fringe.